Hands Up for Trad are very happy to announce the 2016 Scottish Traditional Music Hall of Fame inductees. We are so lucky in Scotland to have such an amazing array of musicians and people who we couldn’t have done without. We are looking forward to seeing these guys and their families at our Scottish Traditional Music Hall of Fame Dinner on the 11th November 2016 in the Marryat Hall, (part of Caird Hall), Dundee. If you would like to come along click here. Click on the links below to read more about them. 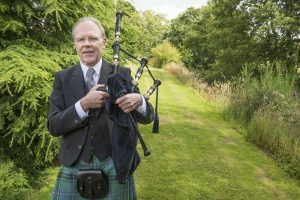 The Scottish Traditional Music Hall of Fame was started in 2005 to celebrate our musicians and industry people who have made Scottish traditional music what it is today. 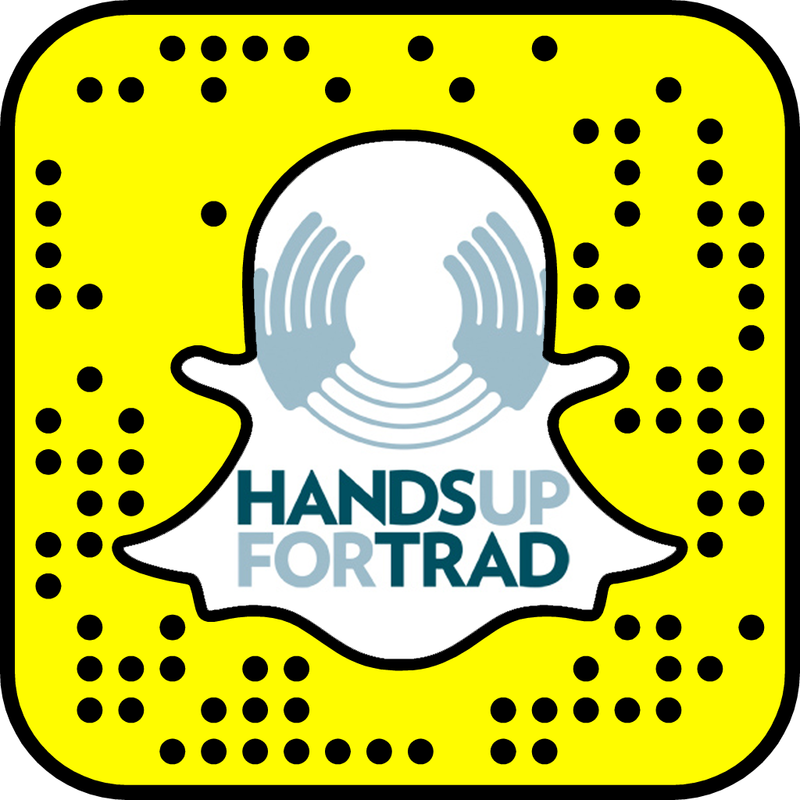 Since then Hands Up for Trad have added extra categories to celebrate people who work in other parts of our community including Services to Community in 2015 and Services to Scots, Services to Collecting in 2016. Read about all the inductees here.